We are dedicated to enhancing conscious awareness of body, mind and spirit through individual & group holistic health sessions, and community outreach programs. Experience Acupuncture and Shiatsu Massage in an individual session. Find a deeper level of consciousness and awareness. Our Crystal Bed is for rejuvenation, alignment and balancing of energy fields, which in turn aids in the process of spiritual and physical healing. CHHC offers support for Hospices and Recovery Centers. These programs are designed to provide a high level of holistic care while individuals go through transitions in life. The concept of the Crystal Bed, also called crystal bath therapy, was channeled through John of God by the spiritual healing Doctors. 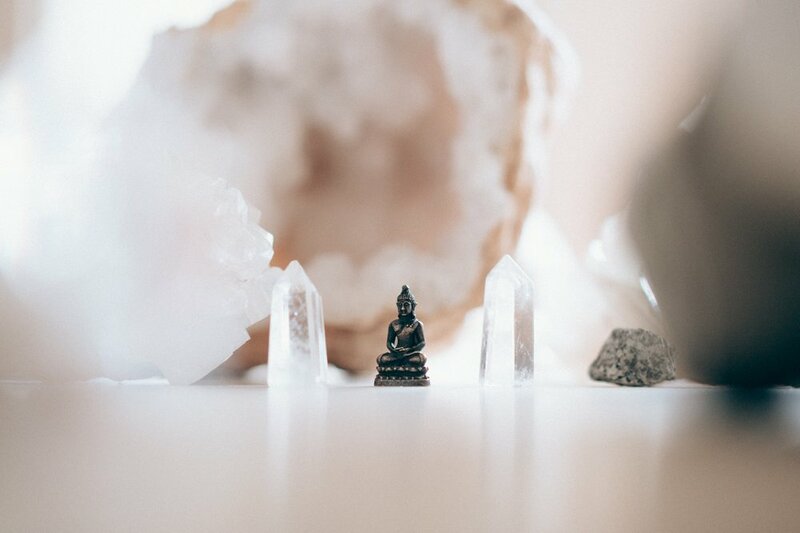 The Crystal Bed is available to all for rejuvenation, alignment and balancing of our energy fields, which in turn aids in the process of spiritual, mental, emotional, and physical healing. “Thanks a million for what you do! Community Holistic Health Center provides individuals and groups an opportunity to receive holistic services at affordable rates. Community Holistic Health Center is a non-profit founded in October 2011.